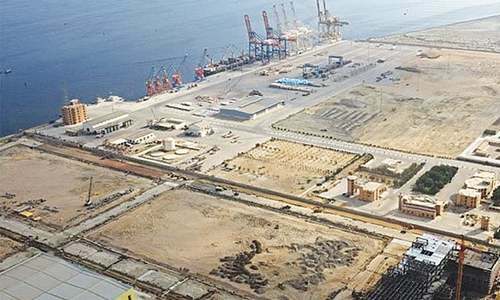 LAHORE: The value-added textile manufacturers fear that the government decision of abolishing the condition for yarn exporters to obtain Export Price Certificate (EPC) from Aptma for their overseas shipments will encourage yarn exports and push up its domestic prices. The decision was announced by the Ministry of Commerce through an advertisement taken out in the Sunday editions of some major newspapers as one of its initiatives to improve the ease of doing business for yarn exporters. 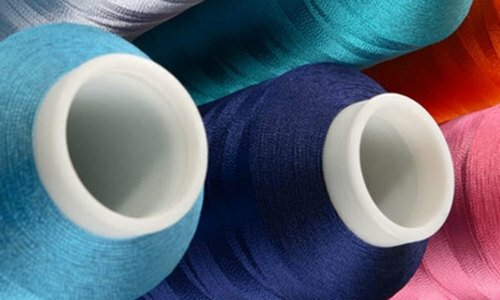 However, hosiery manufacturers and bed-sheet producers from Faisalabad told a news conference on Monday, held on the premises of Pakistan Hosiery Manufacturers Association (PHMA), that the “permission” given to export yarn amounted to issuing “death warrants” for the value-added textile industry. They insisted that the decision would create further shortage of yarn for the local manufacturers, claiming the yarn prices were already substantially rising in the market. They blamed spinners for the price increase. 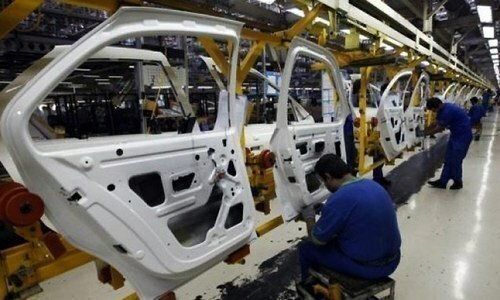 They demanded a “ban on export of textile raw material in general and cotton yarn in particular” and “free import of cotton yarn and man made fibre” in a joint resolution issued by the various value added textile sector associations and the Faisalabad Chamber of Commerce and Industry (FCCI). Speaking at the press conference was Kashif Zia, senior vice chairman of PHA as well as Arif Ehsan Malik, chairman of All Pakistan Bedsheet and Upholstery Manufacturers Association, and the President of FCCI Zia Alam Dar. 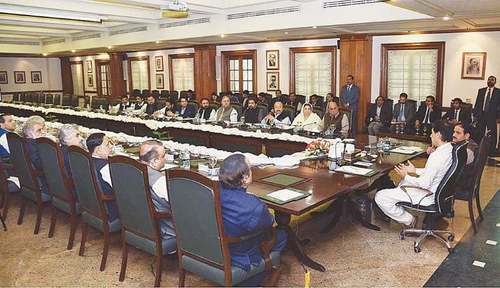 They demanded that the government should withdraw 10 per cent regulatory duty on cotton yarn and 52pc duty on polyester in view of the shortage of the raw materials for the value-added industry in the country. Ijaz Khokhar, a major martial arts uniforms exporter from Sialkot and former chairman Pakistan Readymade Garments and Exporters Association, said the yarn producers had raised their prices by Rs2000-2500 per 100kg of course yarn since the publication of the advertisement. 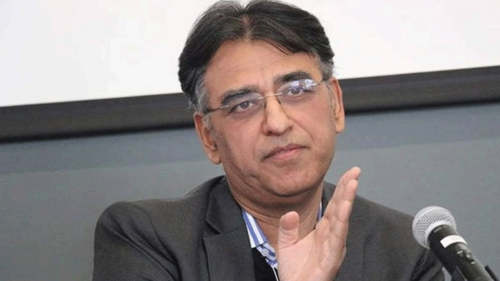 “The domestic yarn prices have been on the increase for some time now and the suppliers are charging higher prices from us based on expectations of further appreciation in the value of the rupee,” he said. Gohar Ejaz, an Aptma leader disagreed. 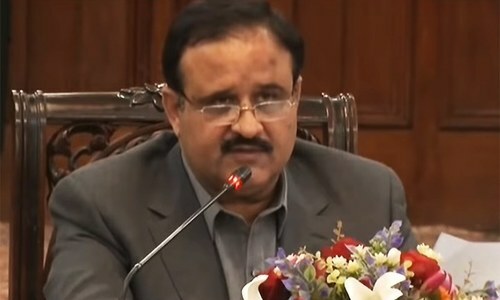 He said the abolition of the EPC condition would not make any practical impact on yarn exports or its domestic pricing, ridiculing the ministry’s claim that the decision was made to improve ease of doing business for the exporters. “How obtaining a certificate from Aptma was a bottleneck to yarn exports or made its exports uncompetitive in international markets? I don’t understand that,” he wondered.